Security is incredibly important for both individuals and businesses today. By working with various security systems and cameras, it’s easier than ever to boost security on any type of business premises or property. In additional, by choosing to work with Empire Technologies, we can ensure that your business sees the best possible security system solutions. 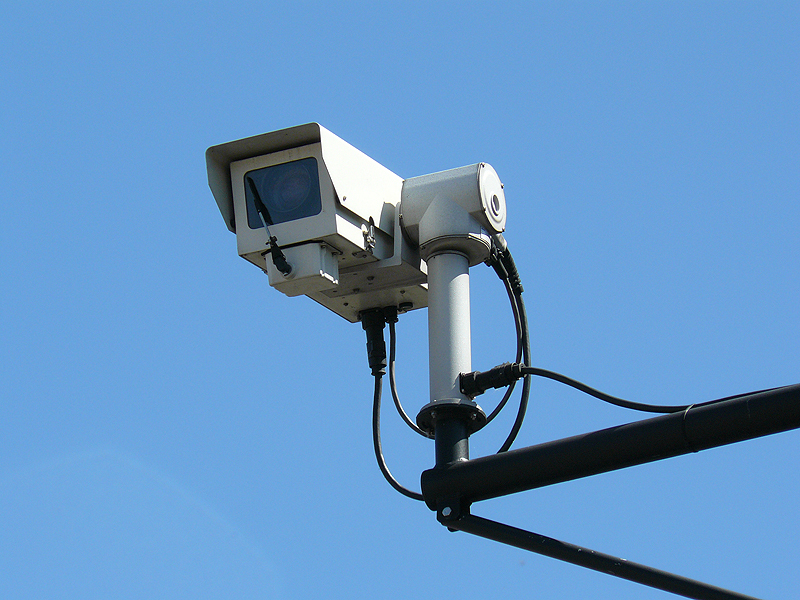 Find out more about commercial CCTV camera installation, service, and repair in Chino. What are the Benefits Behind Commercial CCTV Camera Installations and Services? Businesses are interested in their bottom lines. Therefore, it’s important for businesses to see and understand the benefits of any type of service or installation upfront. CCTV camera systems, also known as “closed circuit” camera systems, enable businesses to monitor the activities taking place on a particular property and even the personnel entering and exiting the premises. By working with an expert technical team, businesses can have their new commercial CCTV camera installation and service installed and up and running in no time. There is little “down” time during the installation of a commercial CCTV camera system. This is because the team at Empire Technologies is skilled and experienced to set up a commercial CCTV camera system efficiently…and on the first try. If you run a business and you are unsure of which commercial CCTV camera system will be best for you, then call the expert technical team at Empire Technologies today. We will listen to your security goals and then discuss the features and benefits that we think will work best for you. Even if you are moving locations and need to move your commercial CCTV camera system to a new office or building, Empire Technologies can help. Find out why hundreds of clients and businesses of all shapes and sizes depend on Empire Technologies for topnotch and quality service, installation, and repair. Call our expert team at Empire Technologies today at (909)321-2570 for commercial CCTV camera installation, service, and repair in Chino.